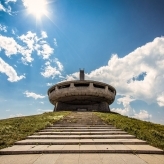 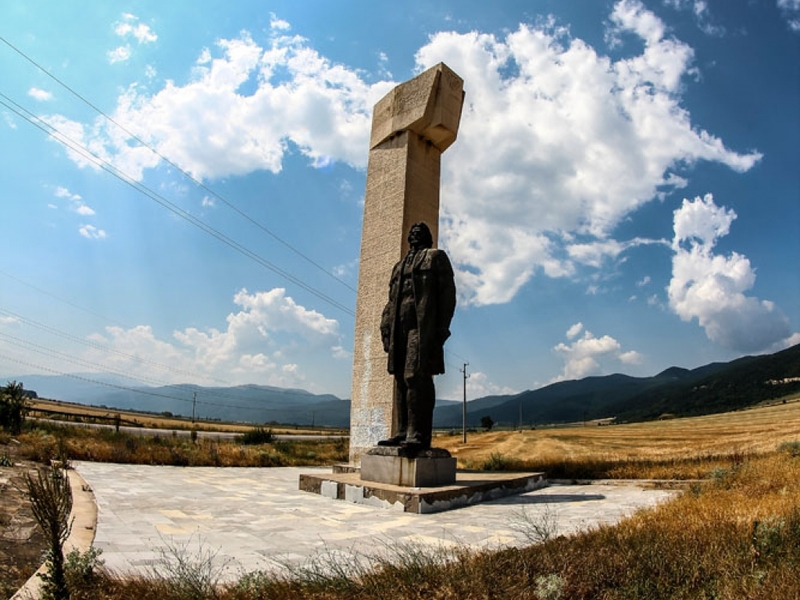 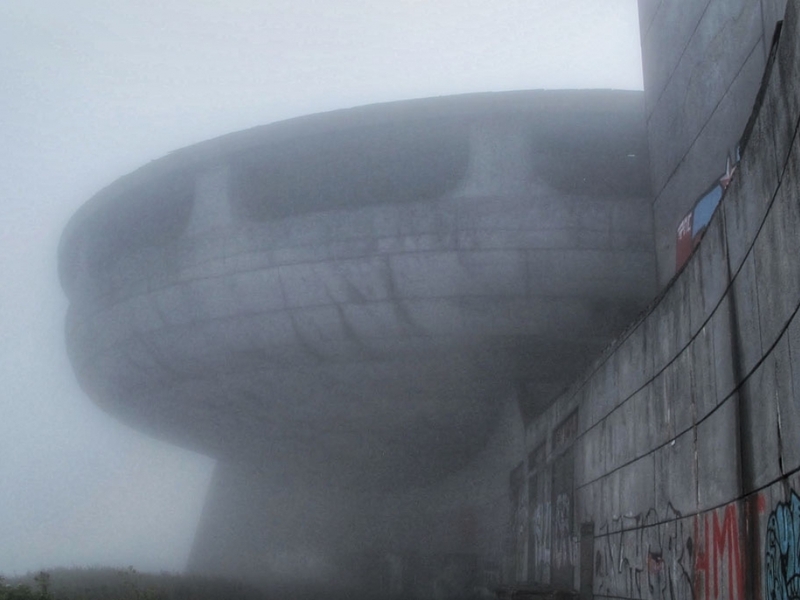 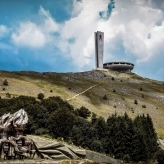 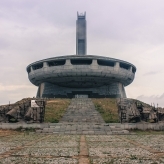 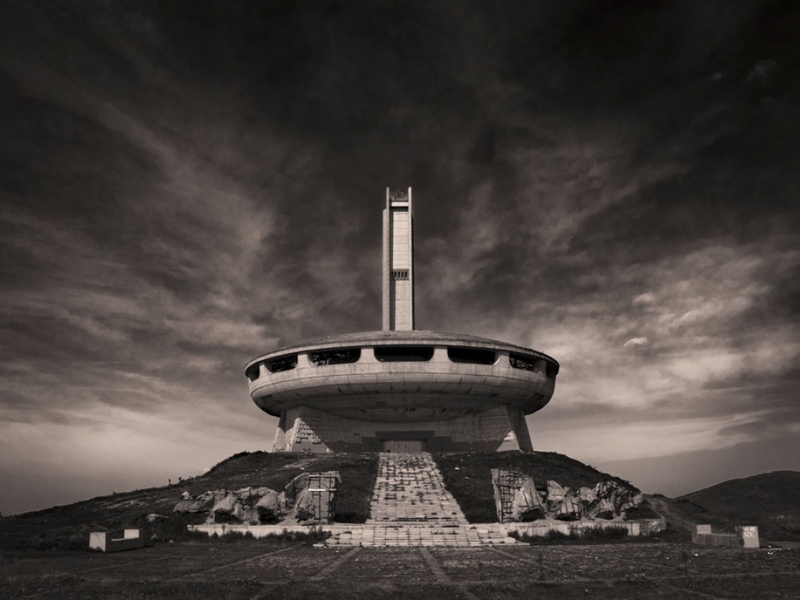 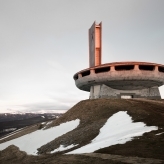 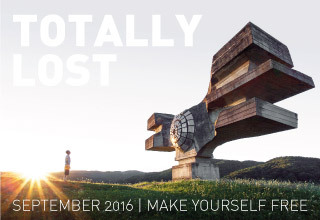 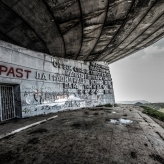 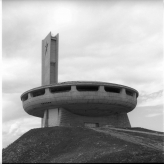 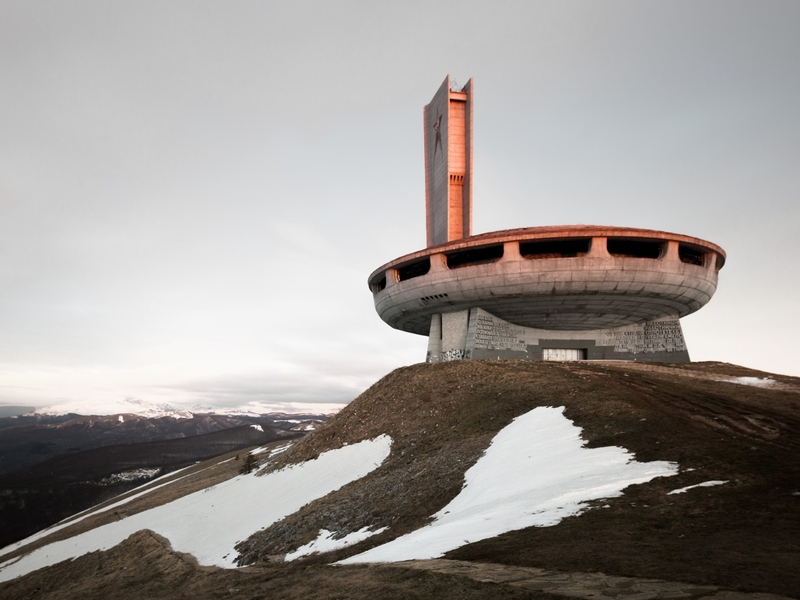 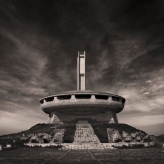 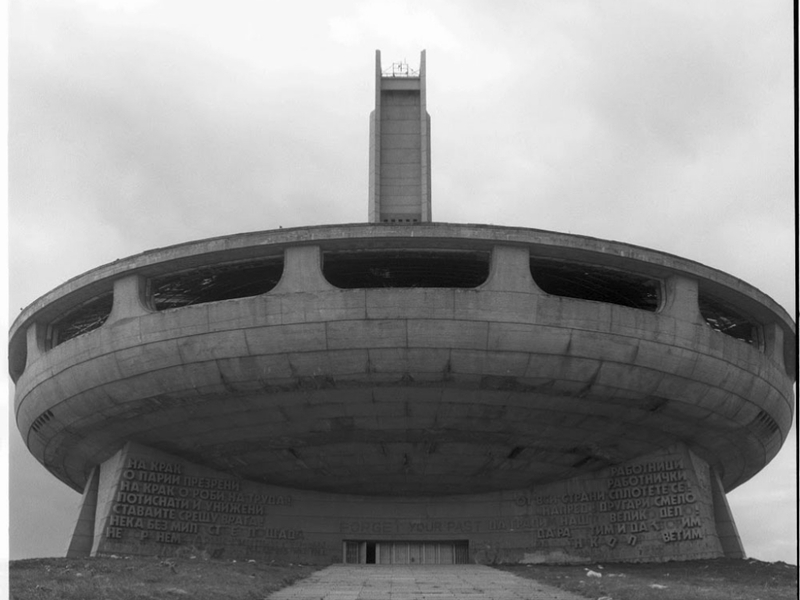 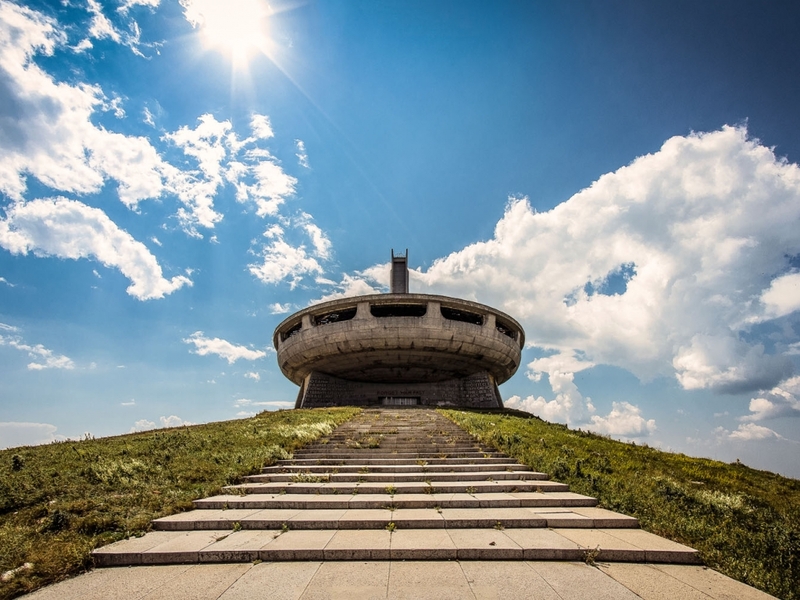 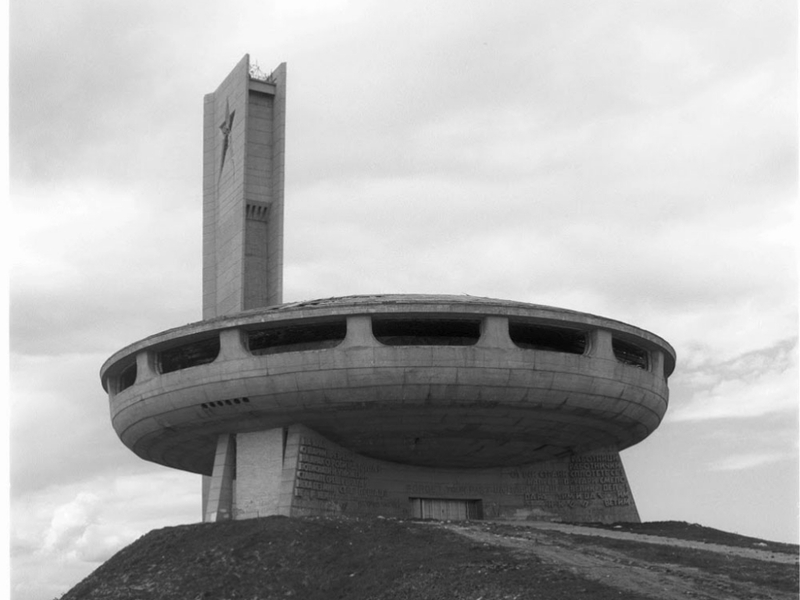 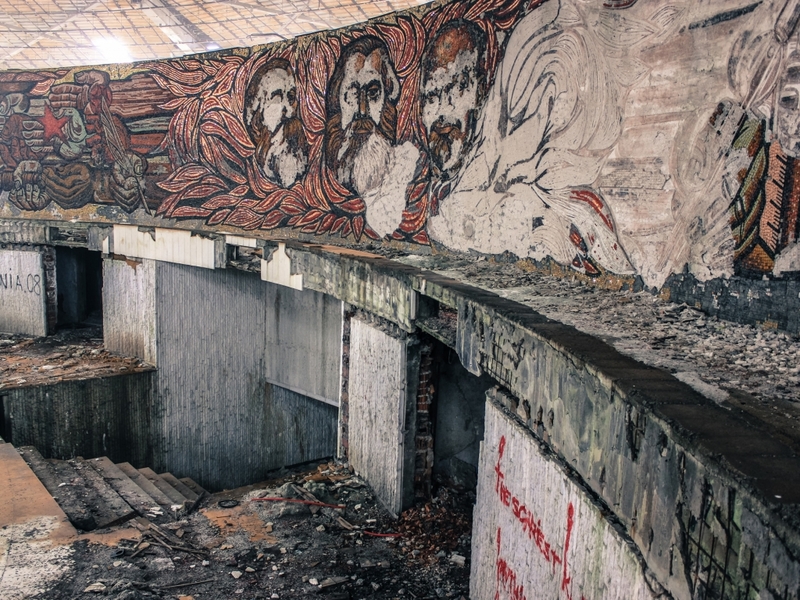 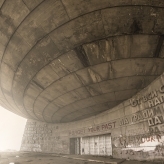 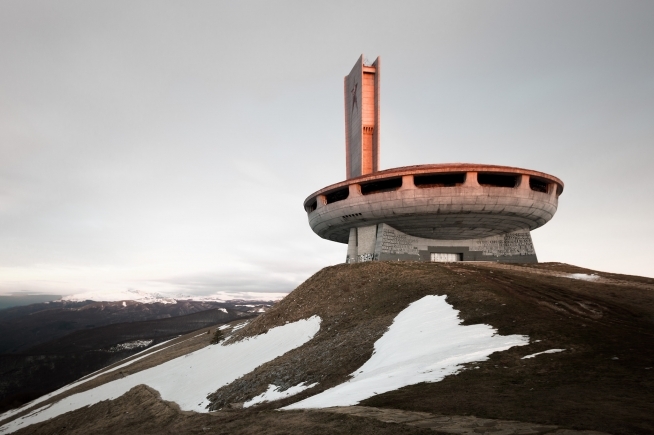 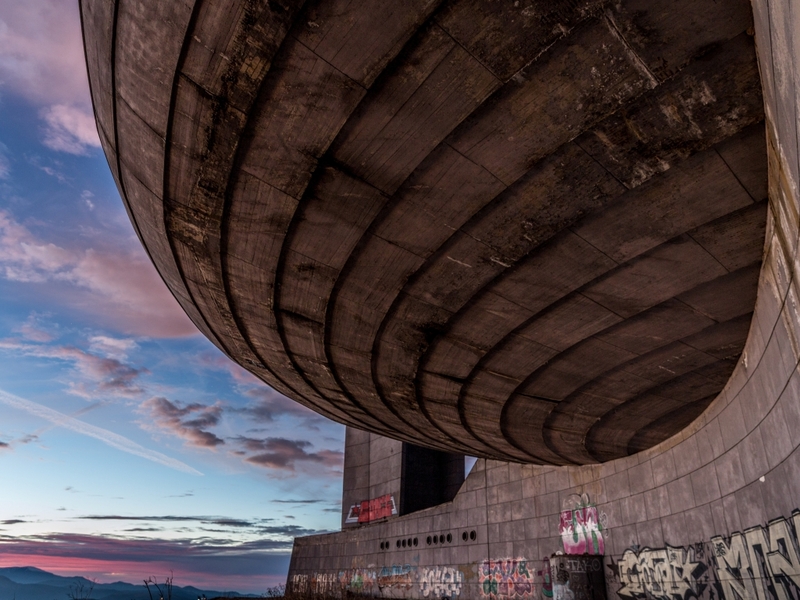 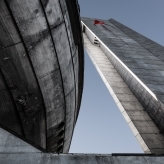 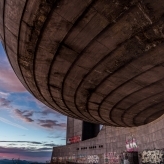 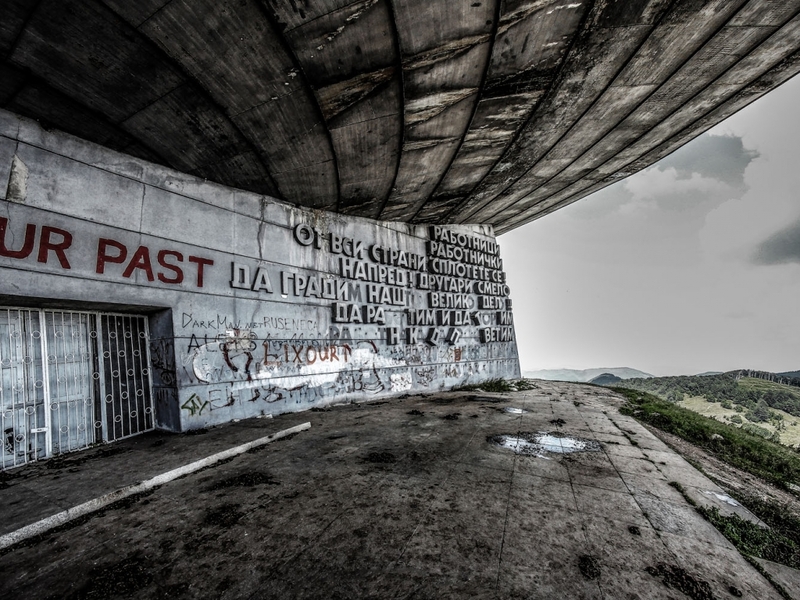 The monument is located on Mount Buzludzha, in Stara Zagora Province. 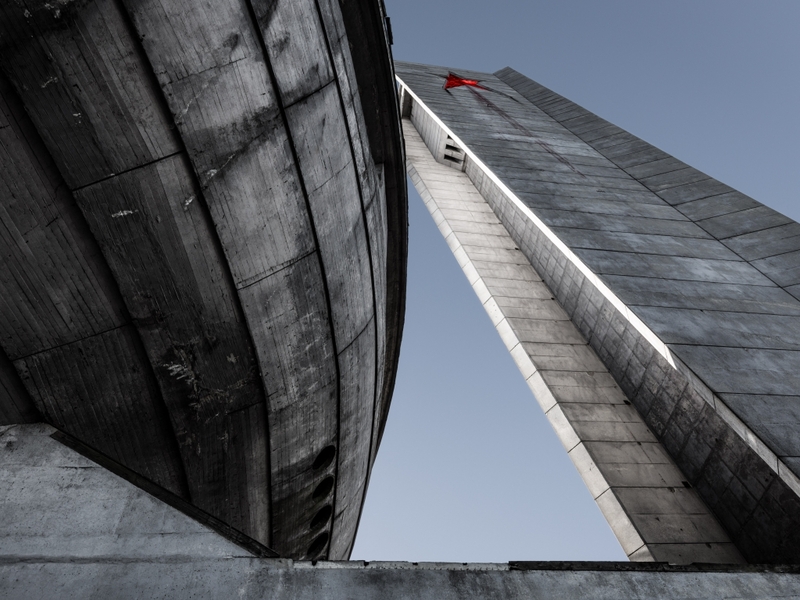 It is the biggest ideological building in Bulgaria and was built as a tribute to the creation of the Bulgarian socialist movement in 1981. 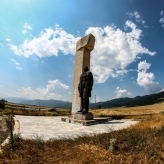 Several access roads were built (today in a really bad shape) from Shipka and from the main road Stara Zagora – Roussée. 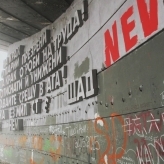 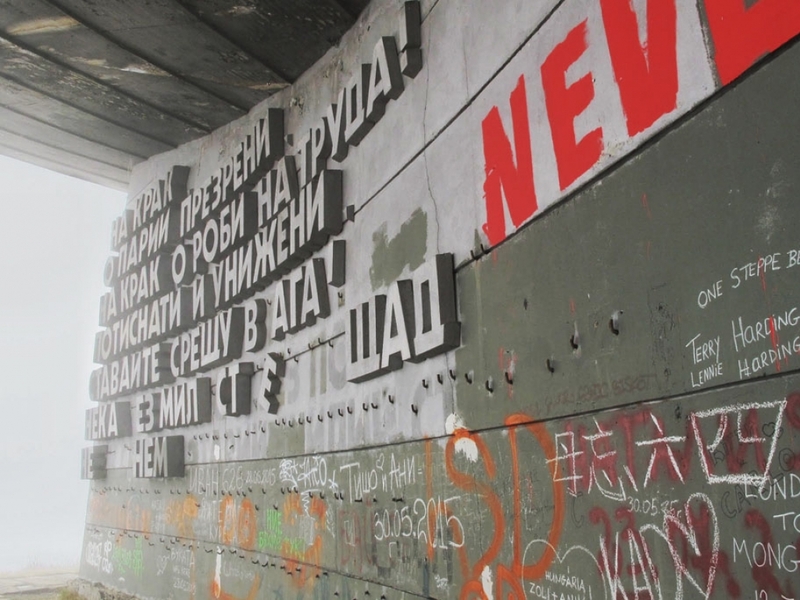 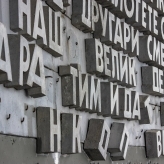 Ever since the superseeding of Bulgarian president Todor Givkovand and the political changes that occurred in Bulgaria since 1989, the state of the monument has been worsening portraits of Ludmila and Todor Givkov have been destroyed. 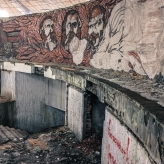 The copper adornments have been stolen. 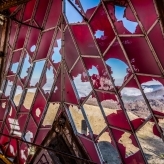 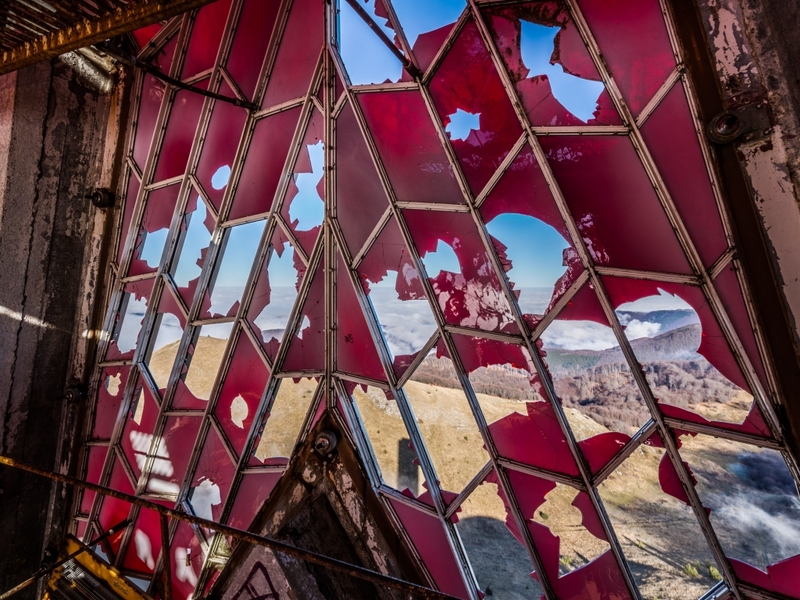 The building is slowly disintegrating; marauders are consistently breaking windows and stealing mosaics and ornaments. 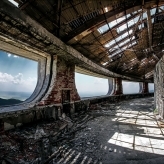 Nowadays, the monument is abandoned and no public institution seems to be concerned by the conservation of renovation of the building. 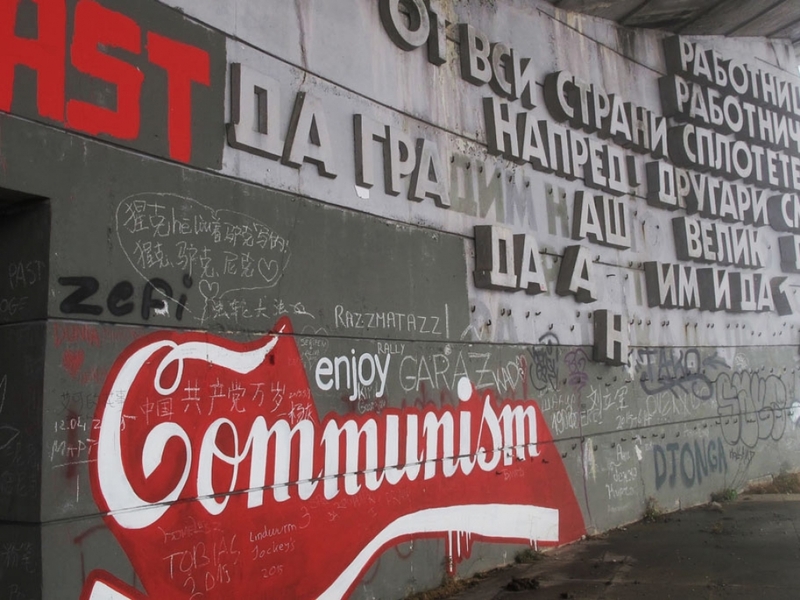 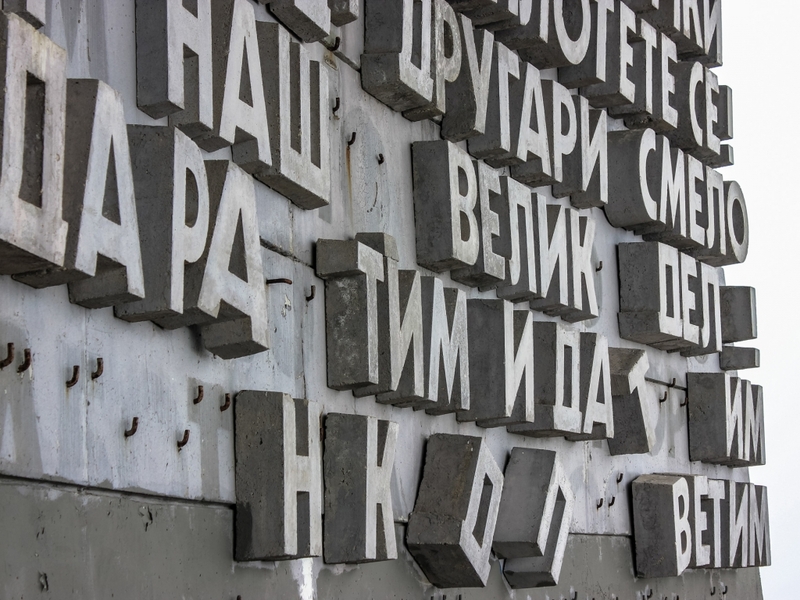 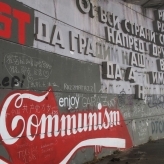 The Bulgarian socialist party itself is not taking any action towards the maintenance of its most important symbol. 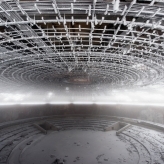 The big star has been perforated by gunshots because it was thought to be made out of ruby. 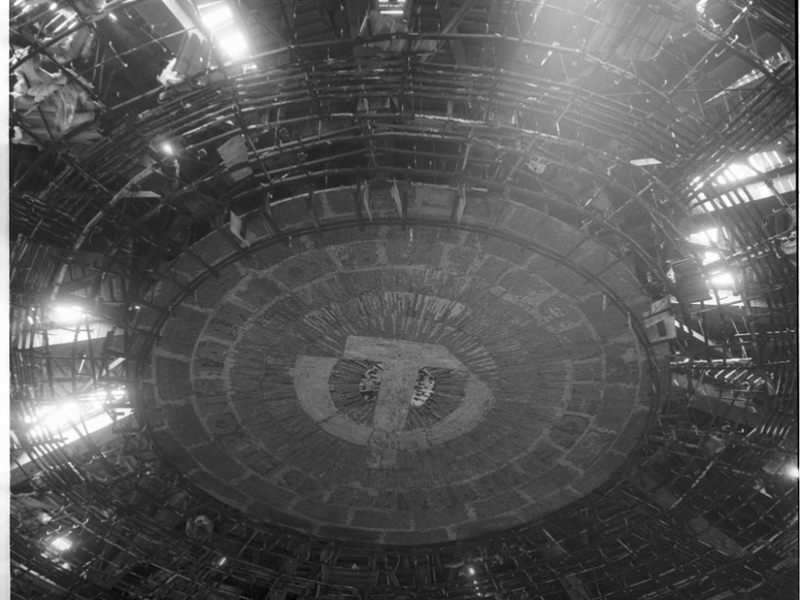 As of 2012, it seems all the access doors have been cemented. 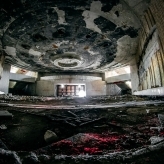 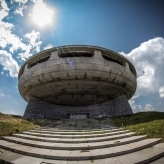 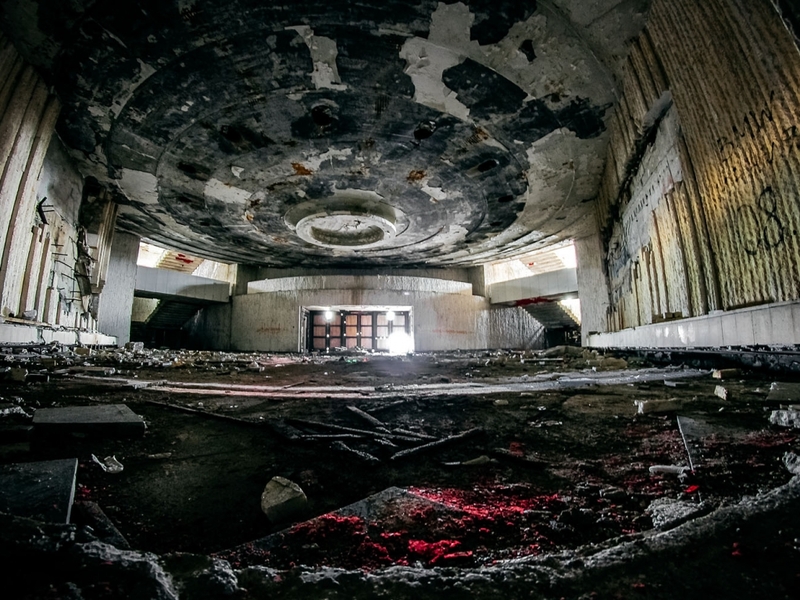 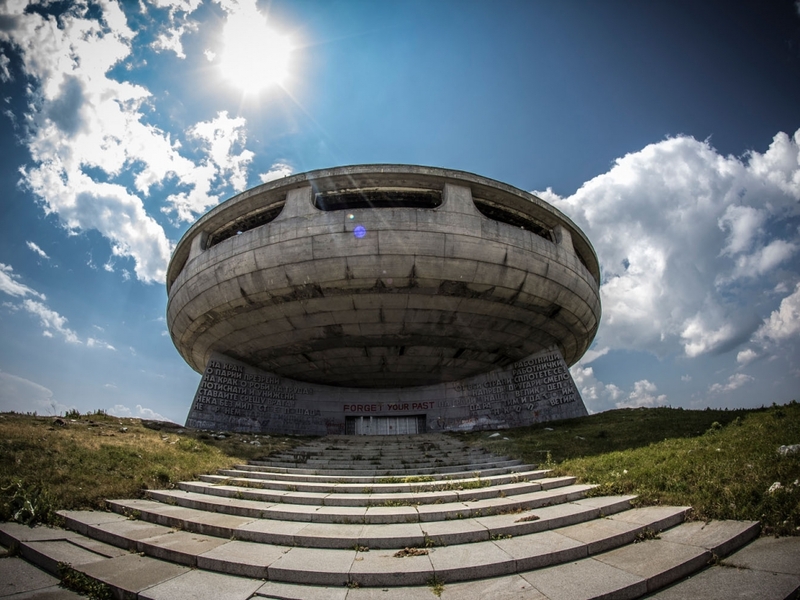 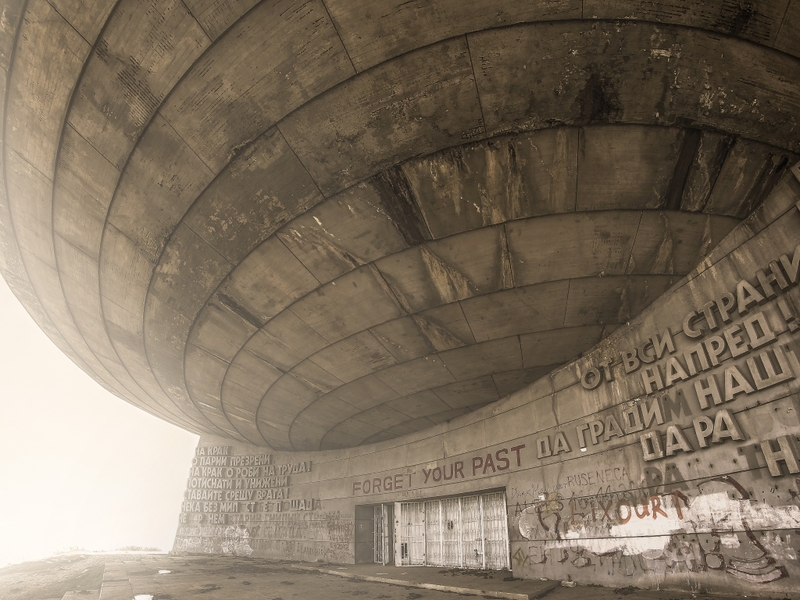 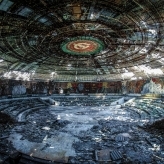 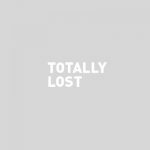 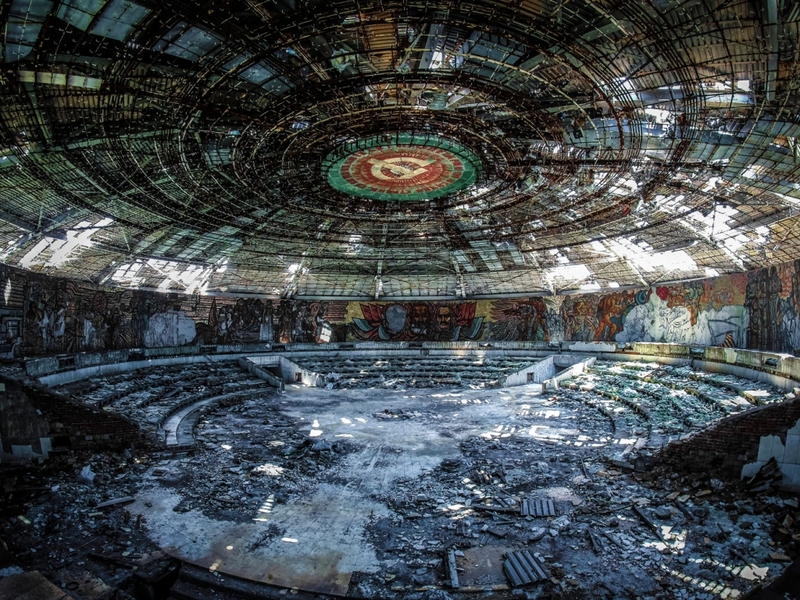 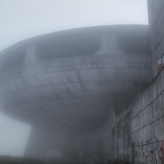 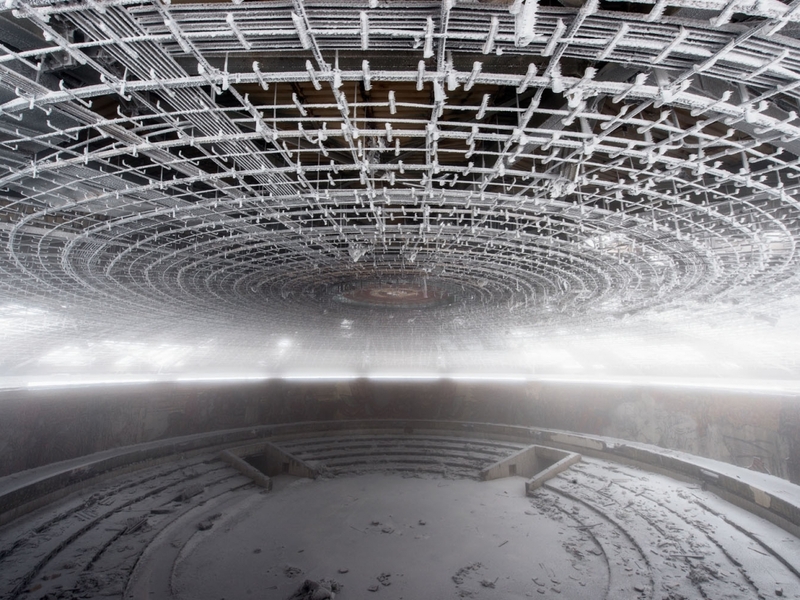 We usually see pictures of the unbelievably dramatic Buzludzha flying saucer in glorious sunlight or covered in a thick layer of snow. 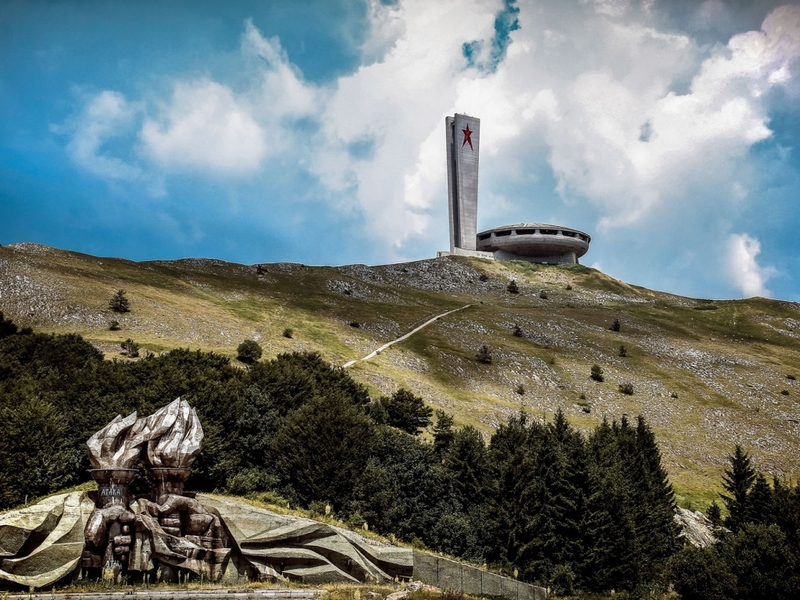 I happened to be there last august after days of bad weather and the top of the mountain, including the monument, was wrapped in heavy clouds. 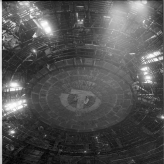 Inside the floor was flooded from the day before’s heavy thunderstorm and water was dripping from all over the roof, echoing in the eerie belly of the Leviathan. 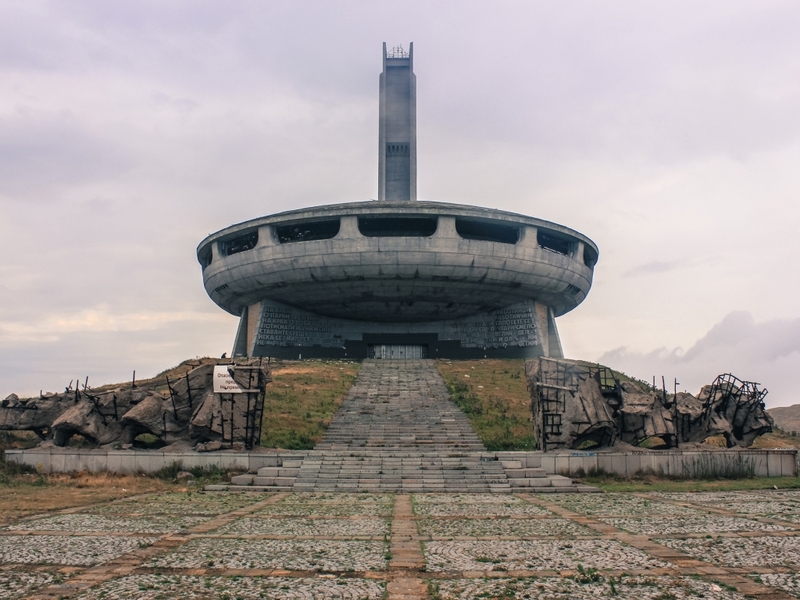 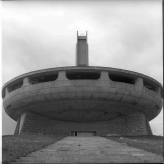 An amazing trip, in an ababdonned momument in Bulgaria. 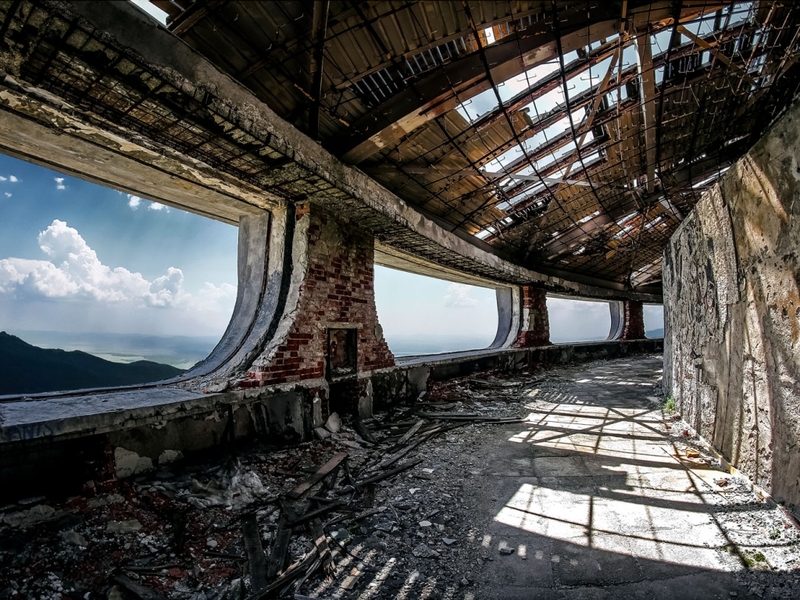 I tried to join my passion for architecture, parkour and travelling.